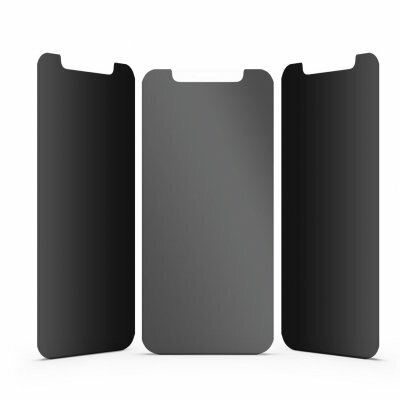 Successfully Added For Iphone XS MAX High Strength 2.5D Anti-peeping Mobile Phone Toughened Glass Film 6.5 Inch to your Shopping Cart. 360 degree privacy tempered glass protect your secret in portrait or landscape viewing modes. Full tempered glass, offering full coverage, completely protect your phone. Anti-peeping, anti-fingerprint and oil resistant coating keeps your phone screen clean all the time. Ultra thin thickness is reliable and resilient, and promises full compatibility with touchscreen sensitivity. Features: Anti-spy, Anti-scratch, Oleophobic Coating, etc.